A youngling in the travelling world, Syafiqaa hopes to see more of what the world has to offer. Her soul is drawn to nature, especially the seas. Syafiqaa studies Marine Biology and is crazy in love with the sea. 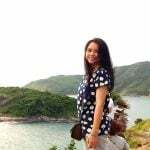 She has been to several places in the Southeast Asia and hopes to reach Europe someday soon. 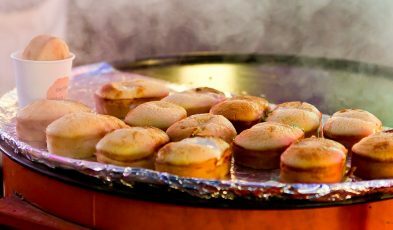 From savoury pancakes to refreshing rice punch, be sure to hunt down these delectable Muslim-friendly Korean goodies on your next trip to Seoul! 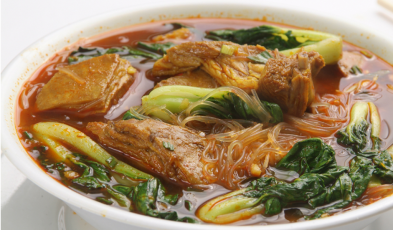 Muslim travellers, don’t worry about finding your share of halal food in Hong Kong. Here are some restaurants for you to patronise. Who says Halal/Muslim-friendly food is hard to find in Japan? 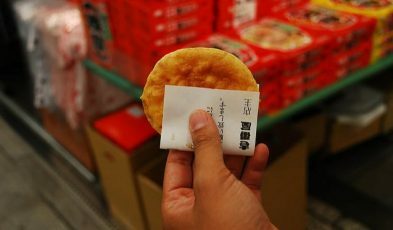 These Japanese treats, from Senbei to Taiyaki, will delight Muslim travellers in Tokyo. 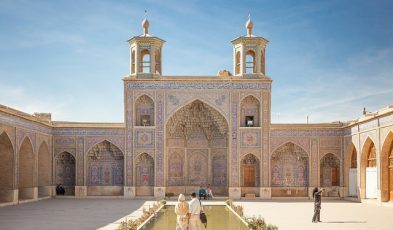 This article is dedicated to celebrating the Islamic architectural excellency, its cultures and histories – and to invite you to go admire them for yourself. 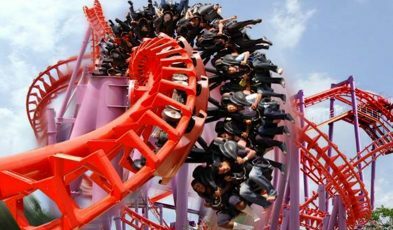 If you love living life in the fast lane, these roller coaster rides will definitely have you screaming for more. 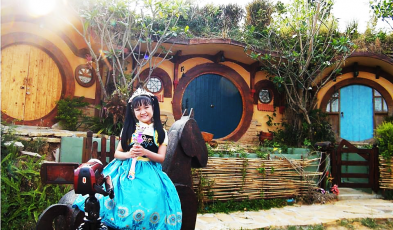 Khao Yai is a magical place in Thailand where you can find a Tuscan-themed village, have a wine-tasting spree, befriend alpacas and stay in a hobbit hole. If there is one train ride to experience in Thailand, pick the one from Bangkok to Chiang Mai. 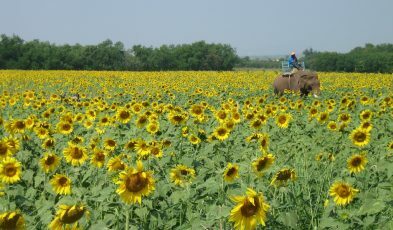 Here are some great sights along the way, in Ayutthaya, Lopburi and Lampang.